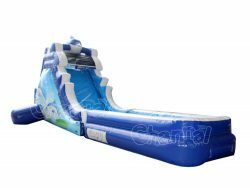 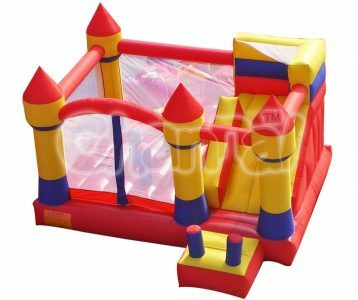 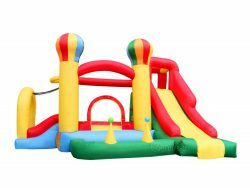 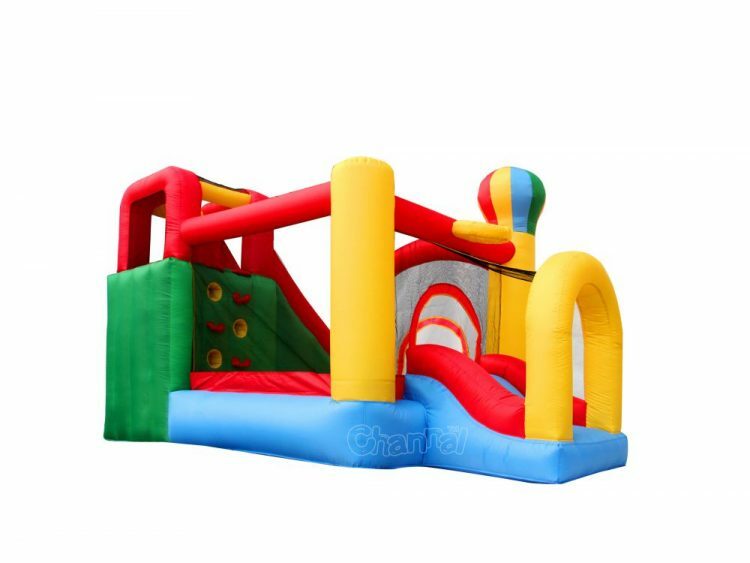 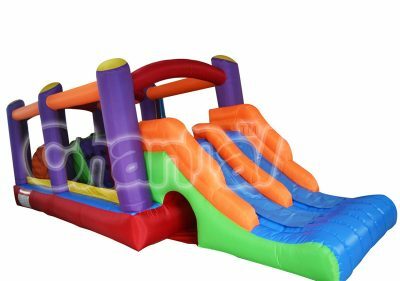 Our balloon castle residential bouncer slide combo is definitely the best toy you can get for your kids, especially if they are toddlers. 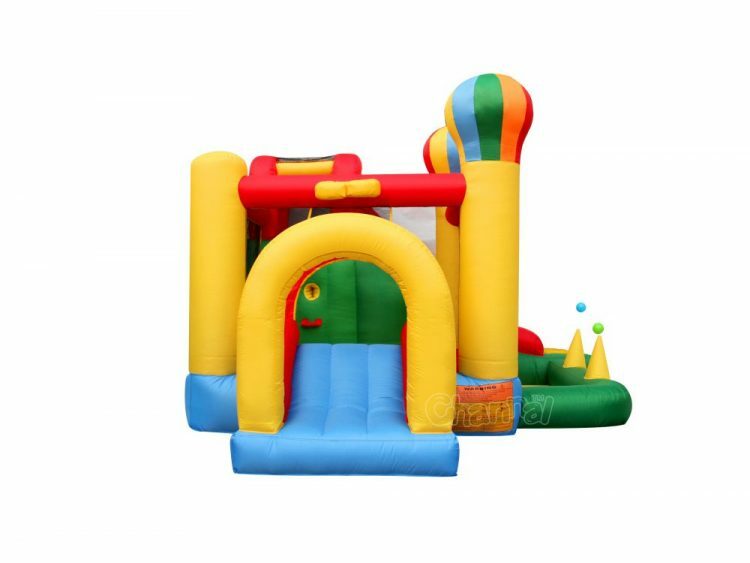 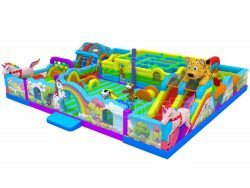 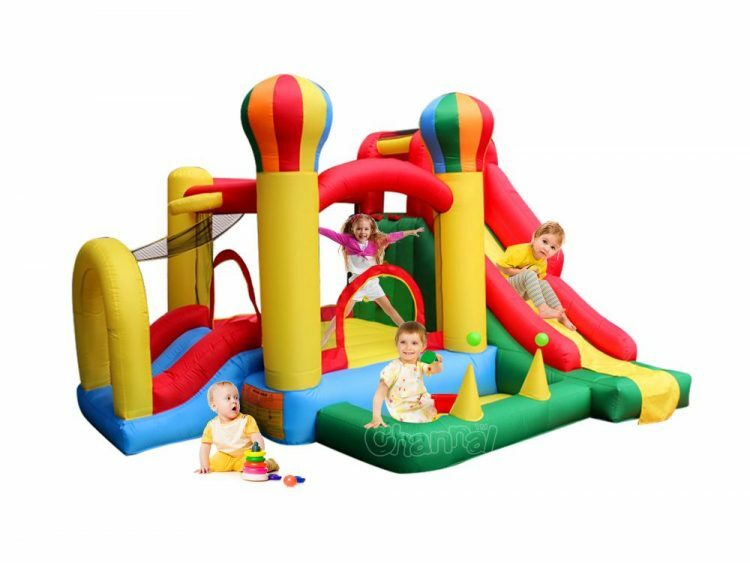 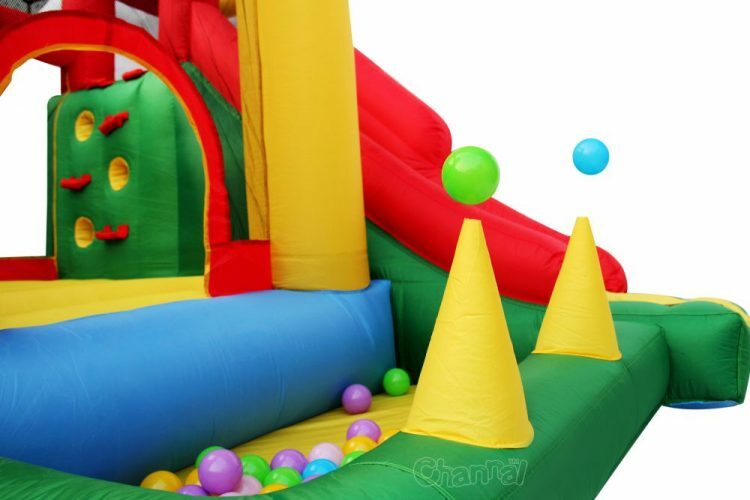 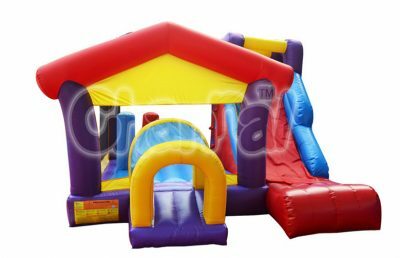 This home use combo not only contain the basic playful sections like slide, bouncy room and little climbing wall, but also provide a ball pit with floating air balls. 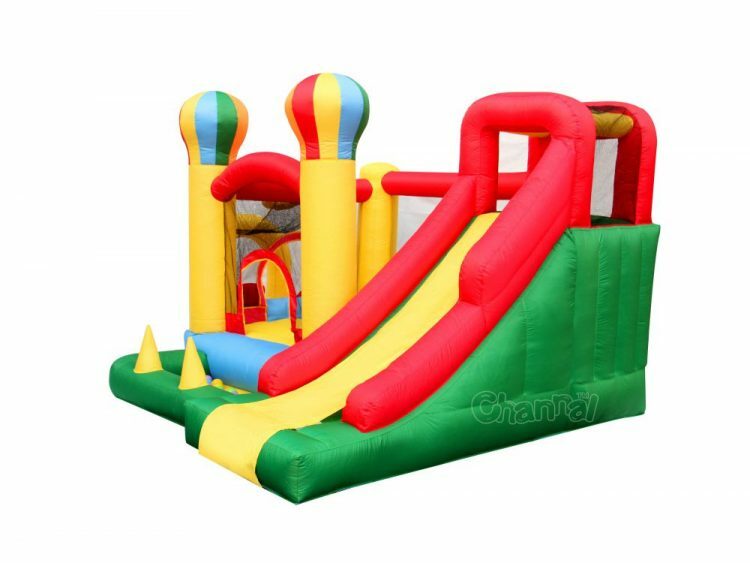 Little kids and toddlers would slide, jump, play with small balls all day. 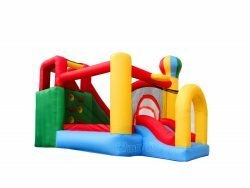 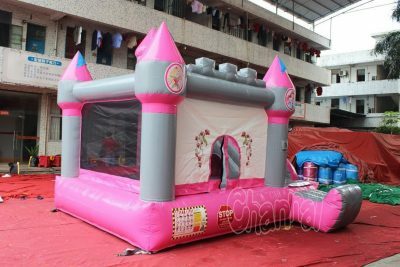 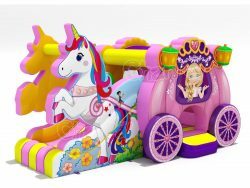 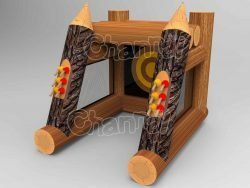 It’s a great idea to send your children gift with this residential bounce combo when it’s their birthdays.